 Homemade henna paste with skin friendly ingredients. 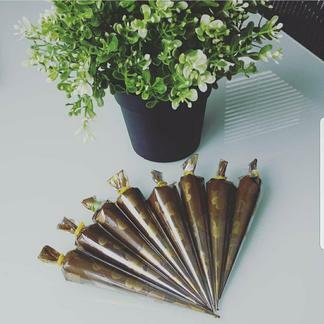 Each cone contains 20 grams of henna goodness. 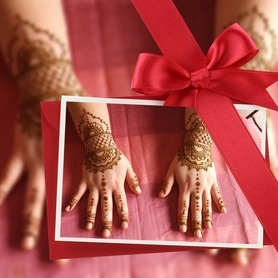 Nourish your beautiful henna stain with our aftercare balm! 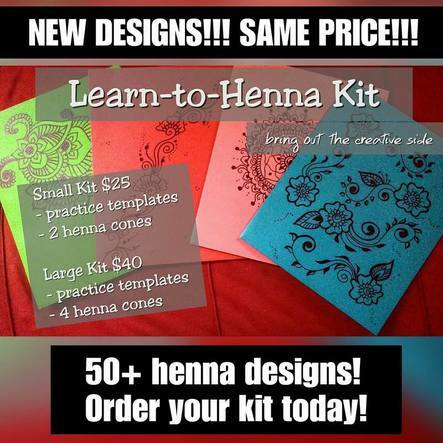 Give the gift of henna!